akupofkatie: Lucy Darling Giveaway and Product REVIEW! 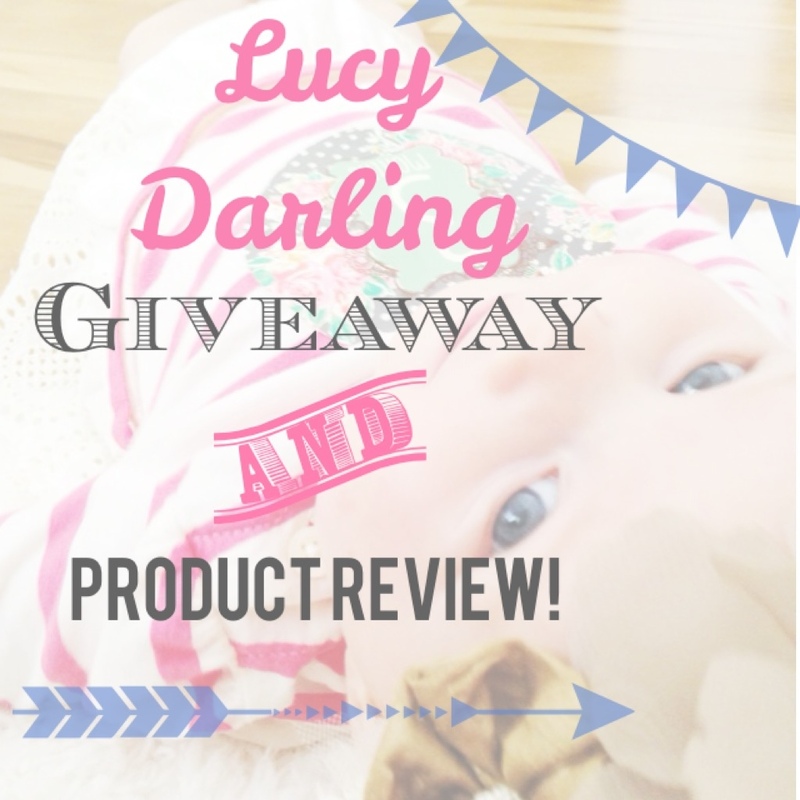 Lucy Darling Giveaway and Product REVIEW! 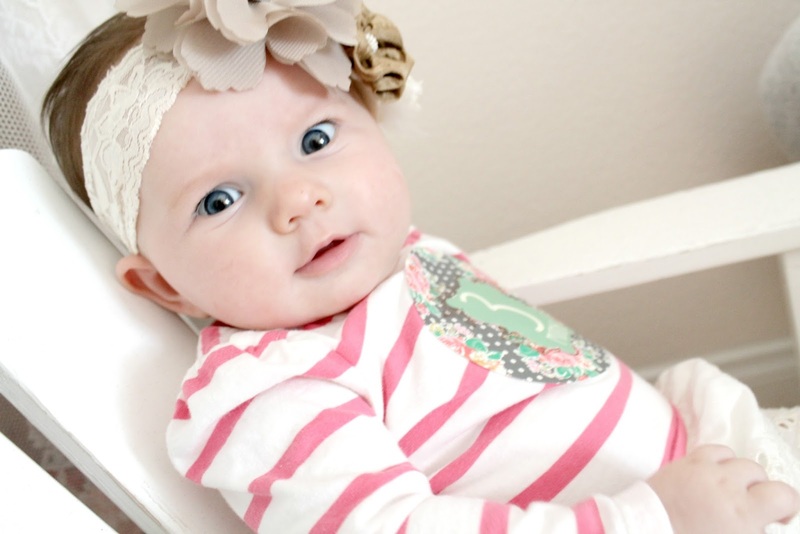 I'm so excited to bring you some of the CUTEST products around. When I first set eyes on Lucy Darling I fell in love! You see, I've been using monthly stickers for Ireland's monthly photo shoots but they are basic, boring, and well...not that cute. 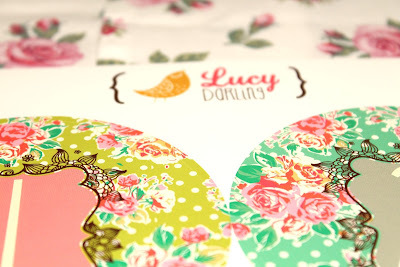 Lucy Darling's products are fresh, current, pretty, fun, and so much more! They don't offer JUST monthly stickers. 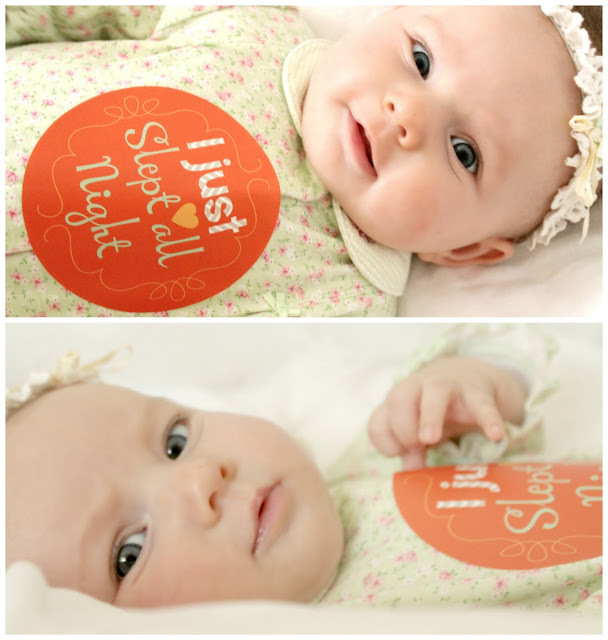 They have milestones, first holidays, pregnancy, and lots of other cute and funky goodies for the nursery. 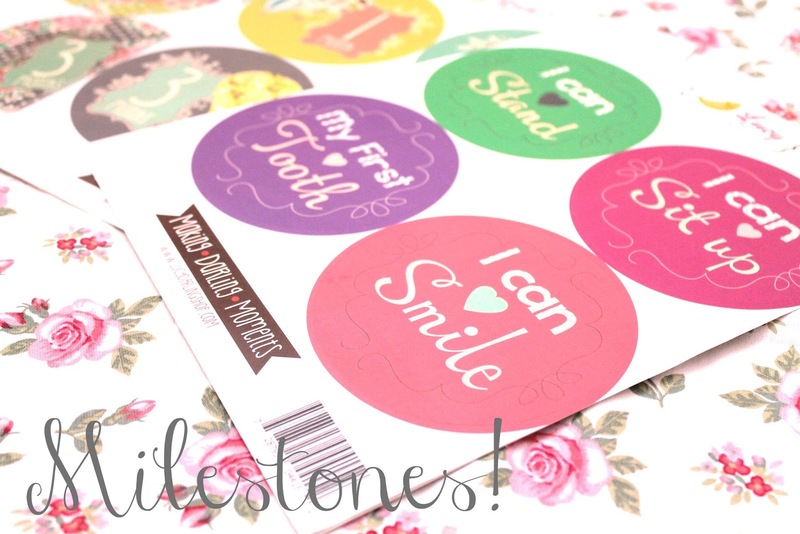 Today I am featuring the milestone and floral monthly stickers. 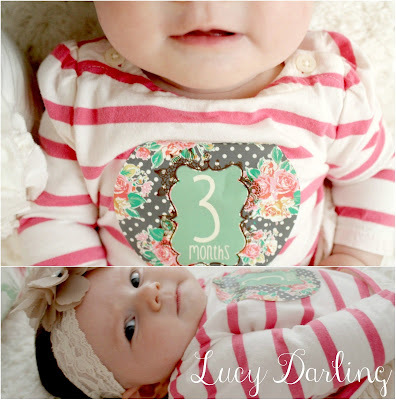 Thank you Lucy Darling Shop for the amazing products. 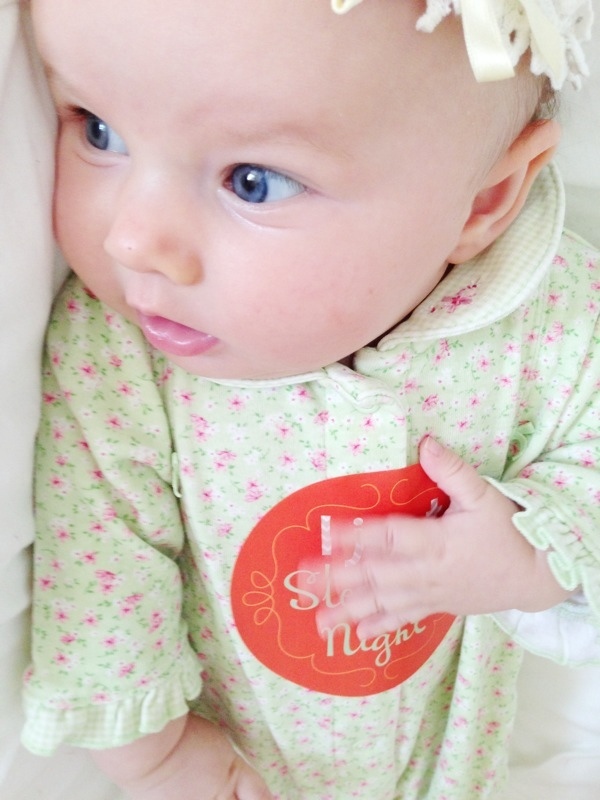 I can't wait to freshen and dazzle Ireland's monthly photos! And the best part for you, readers, is a giveaway! Use the rafflecopter at the bottom of the post to enter and win a FREE sticker set! Who cares...these are the PERFECT gift. They are affordable and in my opinion, the cutest stickers and nursery items out there. Check out their website and see for yourself! 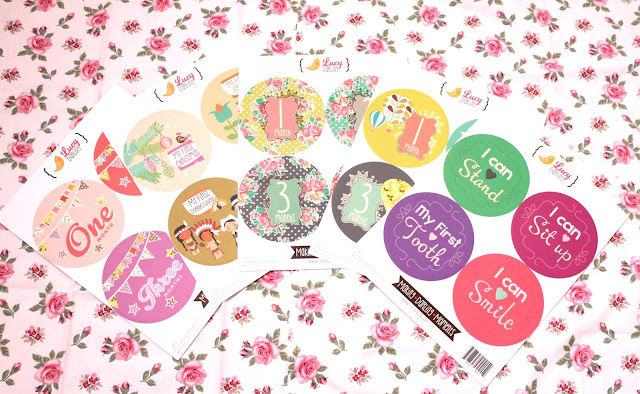 Stay tuned because you will be seeing Lucy Darling stickers quite often over the next year! All Lucy Darling products are printed right here in the US of A...I love that! When working with Lucy Darling they were nothing short of fabulous; reliable, timely, and ever-so-sweet. Excellent affordable products backed by a lovely company. Please share this giveaway...it's worth it! PS! Thanks to Daddy for your help! Love these! 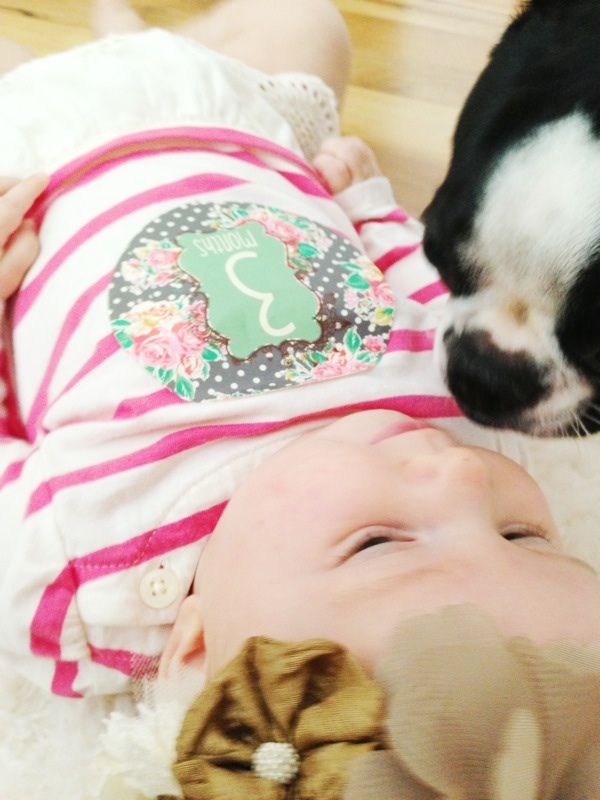 :) So cute!! Aren't they? Do the raffle so you can WIN some! Cute! I'm glad to see she has boyish styles too! I GET EXCITED WHEN I SEE YOU COMMENT! 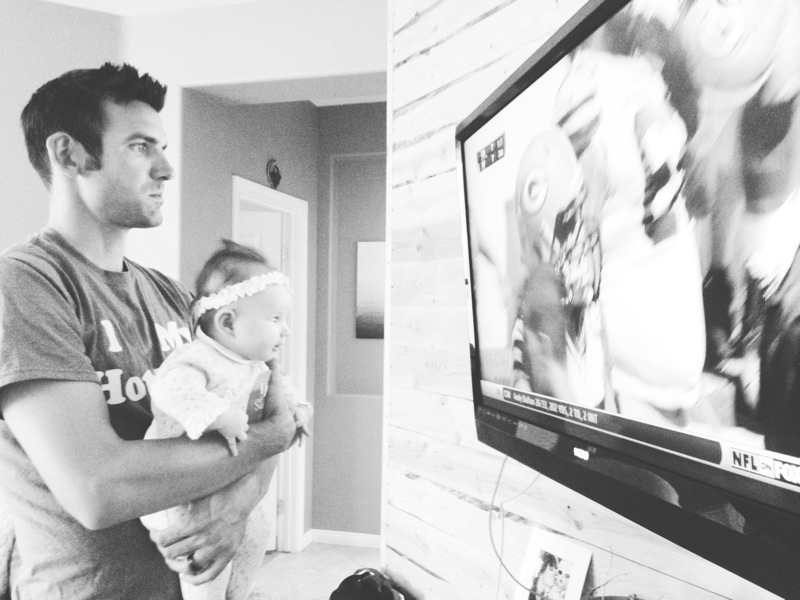 She was rooting for your team! MISS YOU! 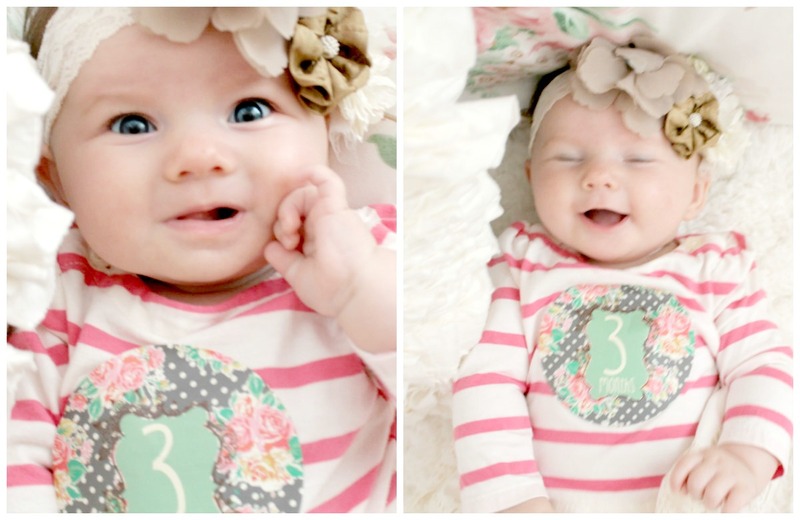 She is seriously SO cute! 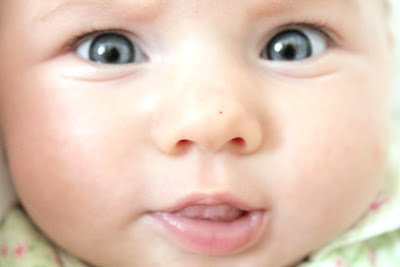 I love blue eyed babies! Thank you for reading Katie!!! Thank you, Whitney. Stay tuned because another giveaway is set for tomorrow!